Throughout the whole of June, people across the world celebrate the LGBT community. Known as Pride Month, many different events take place across the globe to celebrate the impact and influence that LGBT people have made and continue to make. 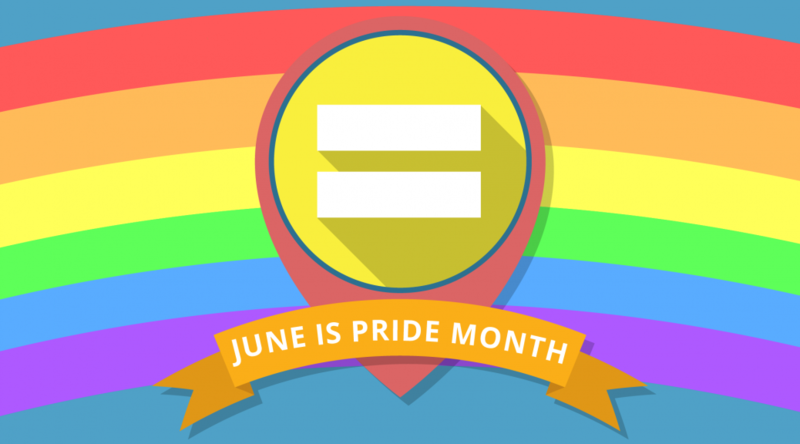 June is pride month, encompassing Gay Pride and LGBT and celebrates all sexual diversity and promotes their equal rights and raises awareness about issues the community faces. Why June is Pride Month 2018? June is pride month because it commemorates the Stonewall Riots that took place in 1969. In 1969 a raid took place at the Stonewall Inn in New York, which was a place visited by the LGBT community. As a result, the LGBT community held a number of riots to establish places that the LGBT community could go and be open about their sexuality without fear of arrest. Since the riots, many gay rights organisations are active to help bring equality for the LGBT community. To being with, the awareness took place as an LGBT Pride march, However, since then the event has expanded to incorporate the whole of June to bring as much awareness and highlight as many issues as possible to remove the stigma and bring true equality. More and more organisations are looking at ways that they can put an end to discrimination and highlight equality. One of the best ways to raise awareness during Pride Month is through training. At VideoTile, we offer an Equality, Diversity and Discrimination course that can help to highlight issues and increase understanding. Organisations have a duty to protect equality and diversity. Help your clients by providing Equality, Diversity and Discrimination training with VideoTile’s online course. If you would like to offer Equality, Diversity and Discrimination training to your client, contact VideoTile at sales@videotile.co.uk. We can provide a free trial of our course and then fully brand the training to suit your business requirements.